This is Page Three of six. Have you just come back from a break? 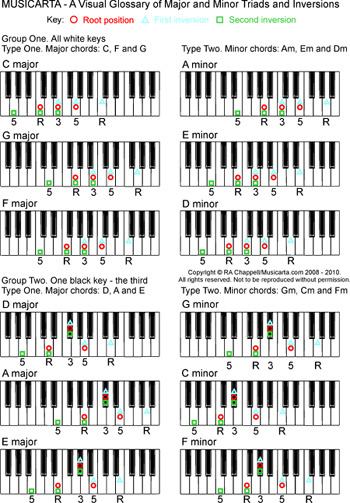 Play through the F major Build-up of Tones exercise. Sing the scale-tone names for a change, if you like. Bowl through all three melodies at speed. Repeat as many times as it takes to get better - that's all! You don't have to be perfect... . This is a unique opportunity - seize it with both hands! Getting round to finishing some sample content pages for the Musicarta Pentatonics Workbook on Udemy. Just one of three so far. Pop along and perhaps get inspired for a bit of an Easter reboot.